In its tenth year, Envato’s global community of over seven million creatives reached new heights. Collectively, sellers across Envato have earned over $400 million. Those sellers are breaking geographic and educational barriers. All over the world, Envato’s community members are carving out the lives they want to lead by following their own rules. They are working when and where they want, on the projects that they’re passionate about. They are providing top quality products and services to a savvy pool of buyers. 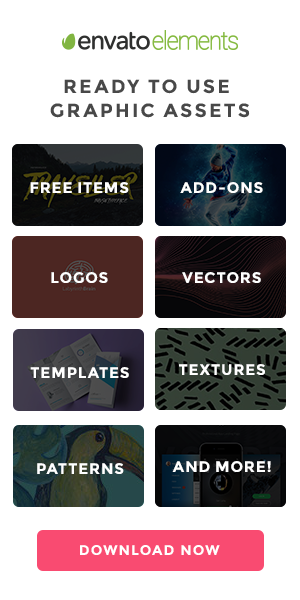 Through the Envato marketplace, superior themes, audio tracks, video files and more are utilized for a vast array of high calibre projects, including major motion pictures, podcasts, websites, apps and much more. Married couple Dave and Hayley, of DT Baker, set up their own small business after meeting at a large web firm. After catching the travel bug, they were at a crossroads. They could hire staff, get an office and continue to grow the business, or try something else that would allow them to work from anywhere with increased flexibility. They chose the latter and started selling web design and PHP programming on ThemeForest in 2009. “When that little $0.00 in the top right corner ticked over to $2.00 my world changed right before my eyes. This was our pivot point. We could make money while we slept,” Dave says. We had found the perfect way to work and travel. 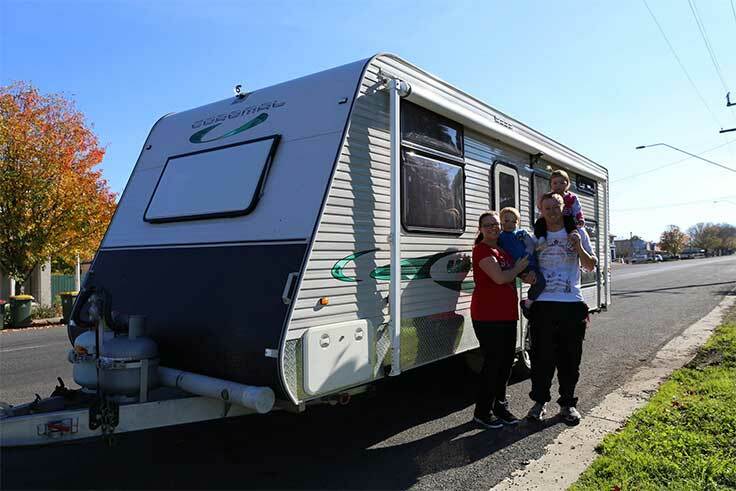 Last year, Dave and Hayley took the working holiday to new heights by selling the family home and travelling along the East Coast of Australia for nine months with their two young children. The daunting prospect of packing up and moving was liberating for the family. “The biggest thing I learned from the trip is how few possessions you need to live happily,” says Dave. Dave says he and Hayley still throw around the idea of going back into an office job once their children hit school age in a few years time. But for now, they are relishing the opportunity to spend quality time with the family while still been able to work from anywhere with only a laptop. They hope to take another extended working holiday when their children get a bit older, and perhaps visit some of the larger tech conferences overseas while they’re at it.